One of our en-suite double rooms. Luxury 5 Star Bed & Breakfast Accommodation convenient for Lancaster, Carnforth, Kirkby Lonsdale, Over Kellet and North / South M6 stopovers. 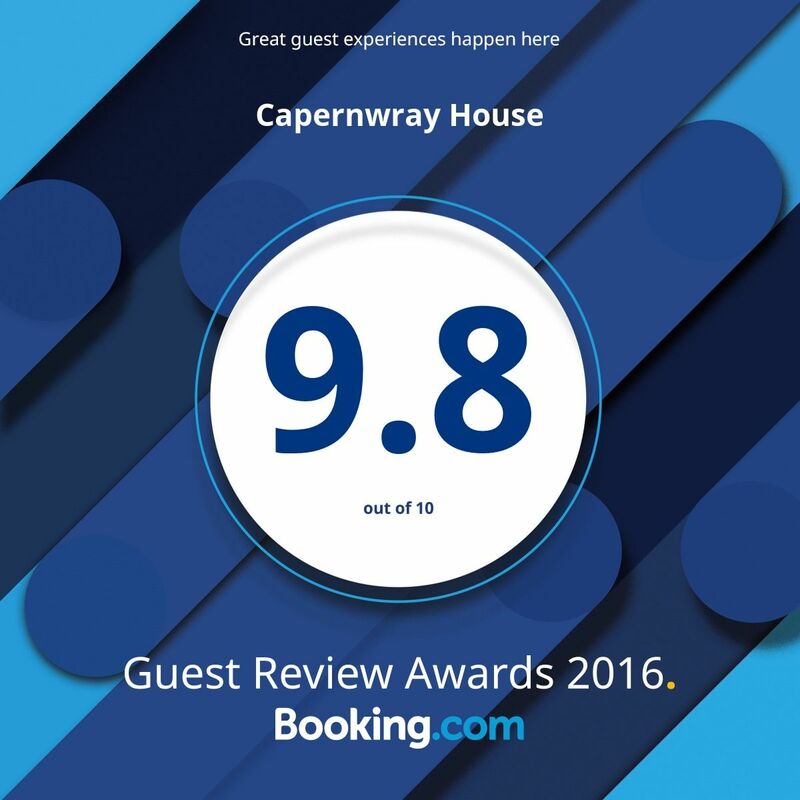 Capernwray has been our home now for 20 years and over that time we have developed our Carnforth Bed and Breakfast business into what it is today. Mel and family offer a home from home experience with 5 star luxury. To us, our 4 key pointers are, and always have been, ‘cleanliness, friendliness, comfort, and a superb home cooked breakfast! 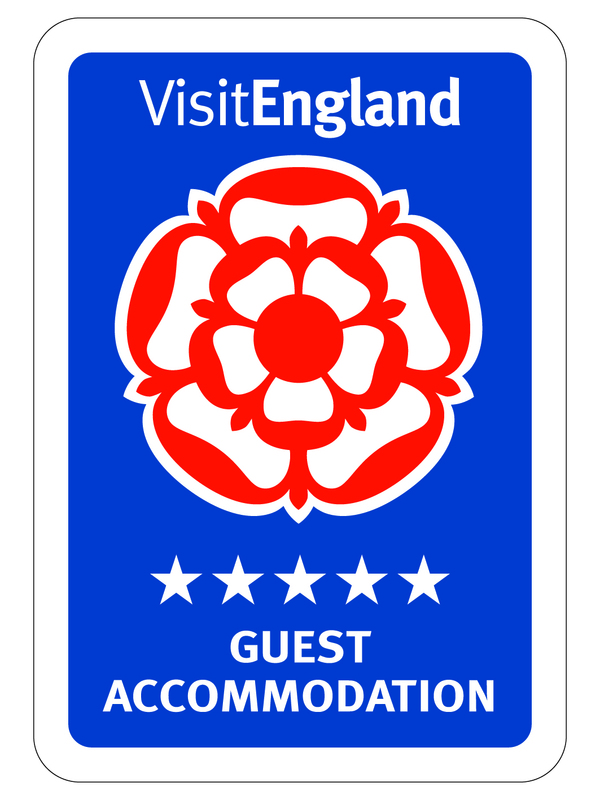 Our Guest House has undergone major refurbishment over the past three years and we are very proud to have been awarded a 5 star accommodation rating. All our en-suite rooms have been finished to the highest specification. Each has a deluxe quality bed and bedding, luxury towels, bathrobes and toiletries as standard. 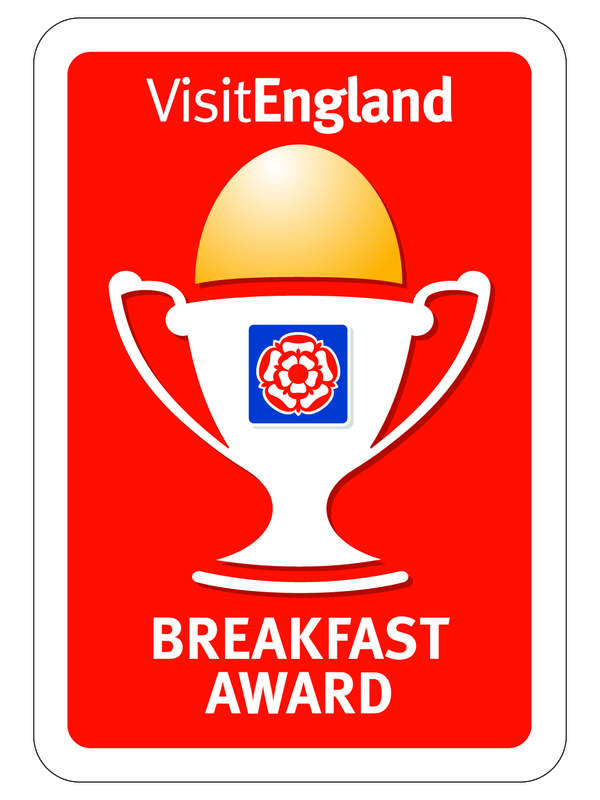 Wall mounted Flat screen TV's with Freeview, Ipod Radio Alarms and we offer complimentary Wi-Fi throughout the B&B. We are located in a superb and tranquil rural setting, just 3 miles away from Junction 35 of the M6. 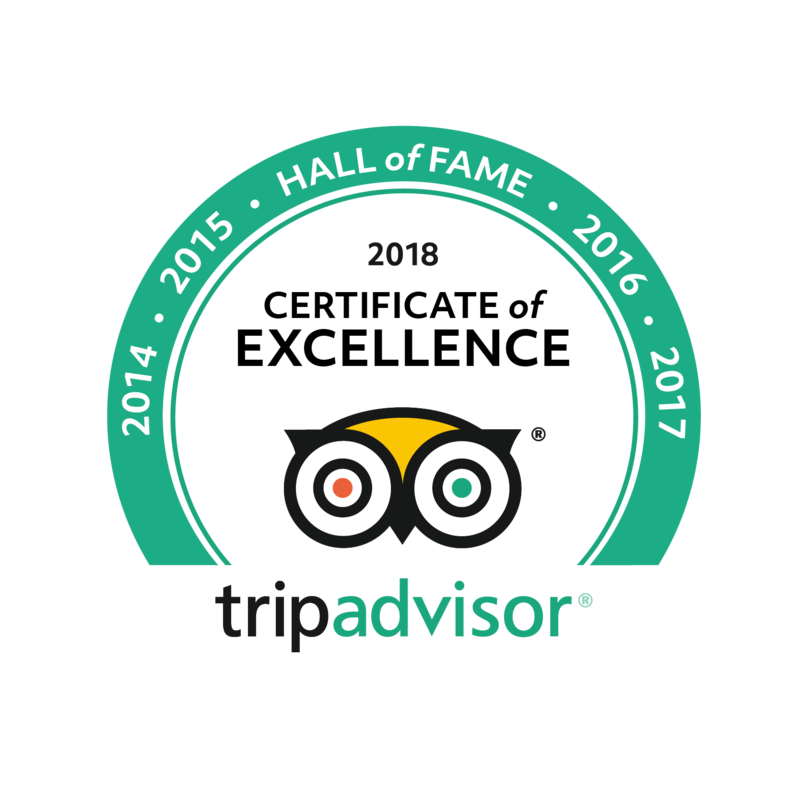 We are a great stop off point if you are travelling North or South, or if visiting the Lake District, Yorkshire Dales, Kirkby Lonsdale, Lancaster, Carnforth, Morecambe, Over Kellet, or the North Lancashire Coast. We offer a very warm welcome with a tray of Tea or Coffee in our spacious, comfortable lounge, or alternatively outside on the ’alpine terrace’ in the garden … Either way you can take in the beautiful countryside which surrounds Capernwray House.